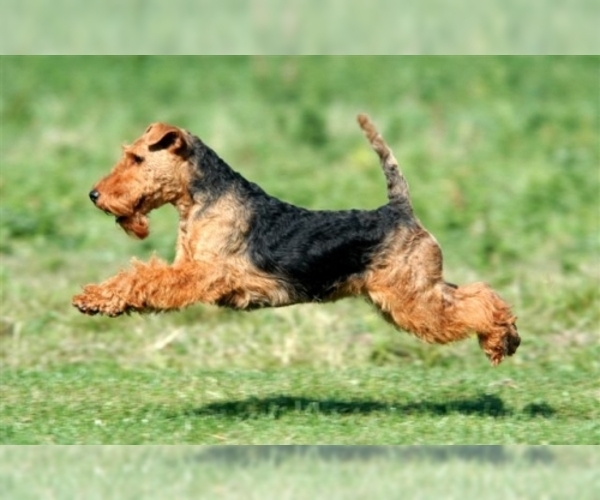 Overview: The Woodle is a cross between the Poodle and the Welsh Terrier. This breed does well in most homes. Coat: The coat is medium length and can be curly or wiry. Character: Woodles are friendly, playful and happy. Temperament: Woodles get along well with children and other dogs if they are socialized correctly. Care: The coat needs to be brushed daily and bathed as needed. 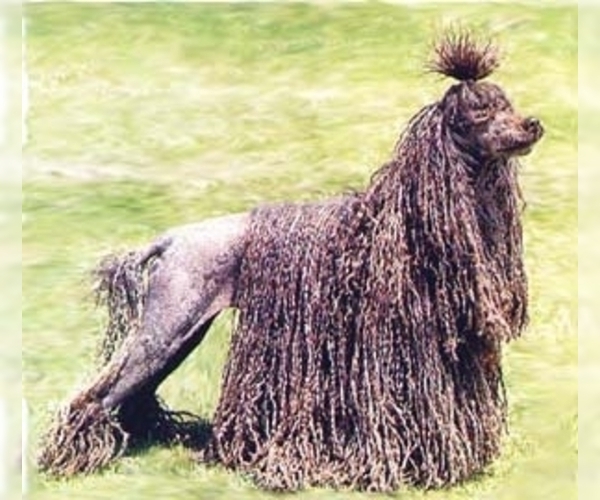 They will need to have the hair trimmed a few times each year. Training: Woodles respond well to consistent, patient training. Some can be difficult to housebreak. Activity: This breed needs regular exercise, either in the yard or on daily walks.